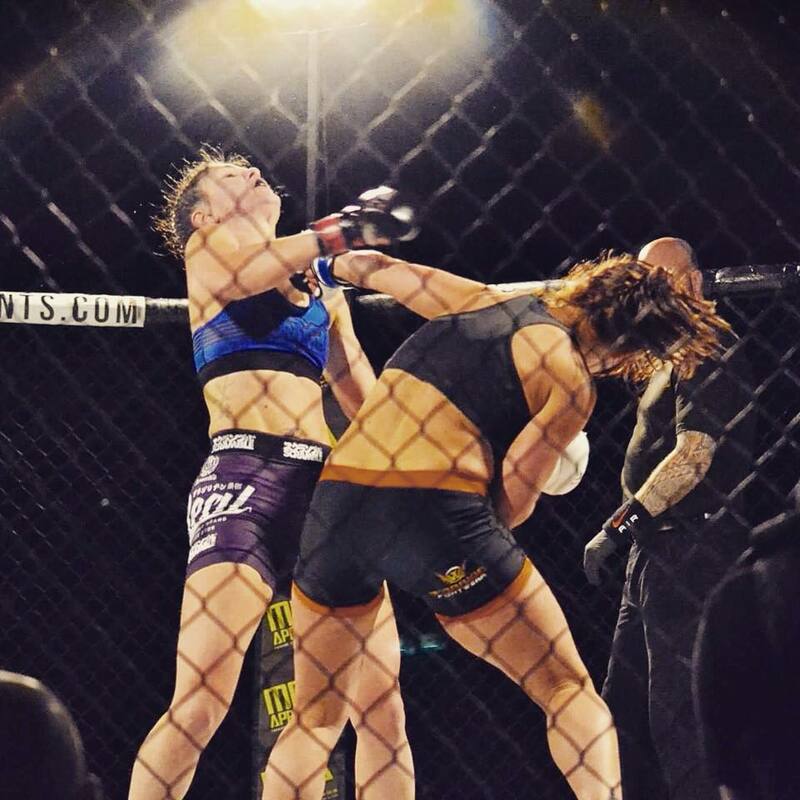 Meet Amateur Fighter Zowie-Marie Trevena – A True Pure Warrior! 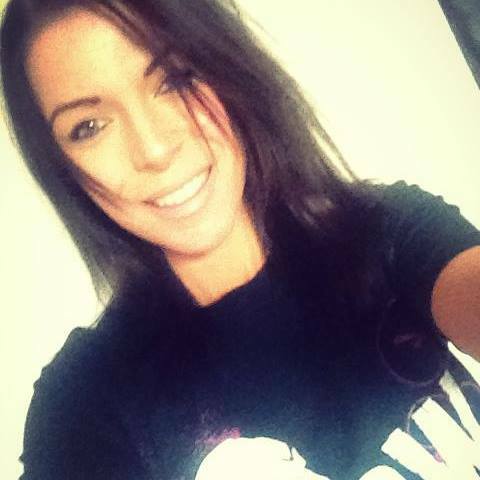 Amateur Female Fighter Zowie-Marie Trevena currently works as a Personal Assistant for her niece and mother in-law to help them with everyday tasks, as they are both disabled her niece also has health problems as well as ADHD and Asperger’s she is also a self-employed beauty therapist who can work between 30-40 hours a week with both jobs. Has two children and her partner Scott lives with her, but life was not so Rosie for Zowie. Here we get to find out about whom ‘Zowie-Marie Trevena is, but first we start at the beginning. EB. You are from Cornwall originally, what was it like for you growing up in what I would call a place I would go for a ‘British beach holiday’. ZT. I was a typical tomboy. Growing up on an estate I spent most of my time playing football, building camps or riding my bike to the beach to go surfing or my favourite past time… Cliff jumping! EB. You were also quite into your sports and very active during your teenage days. Can you tell me about what other active sports you did? ZT. I have always participated in football, rugby, rounder’s’, gymnastics, dance just to name a few, the only thing I could not do was long distance running, but that was back then! EB. It was not all ‘fun’ for you growing up, you went through a ‘rebellious’ stage in your life. Can you tell me a bit more about this time? ZT. I was quite rebellious back then and always strived to be different from everyone else. Quite often, I would go home with a new piercing, tattoo, random coloured hair and some new crazy hobby! EB. 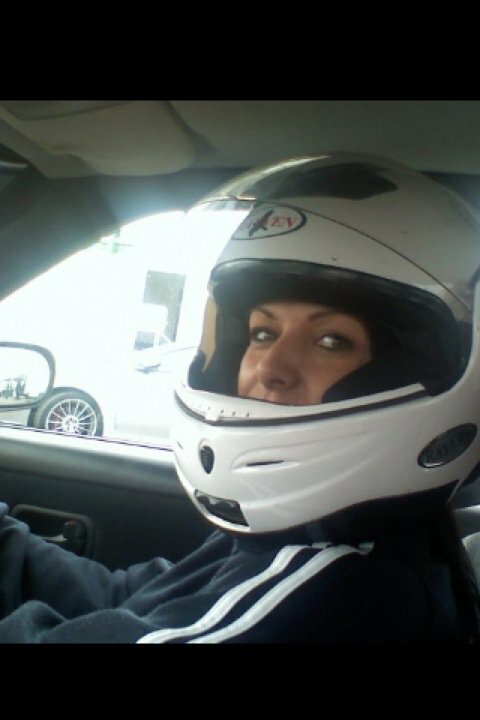 This is when you came across a love of mine as well ‘Modified Cars’, ‘Racing’, ‘Drifting’. Can you go into more detail? ZT. I first got into modified cars when I learnt to drive in an Mk 2 Astra GTE at the age of 15, my ambition then was to get my licence and first car ASAP. Over the years I’ve had cars such as Peugeot 106 GTI’s to Nissan Skylines, Subaru Impreza’s and a few Japenese RWD cars that I used to drift or do track days in. EB. You also came across the well-known 90’s Rave scene and went off the ‘Rails for a while’. Do you think this was due to your ‘addictive personality’ and wanting to be ‘different’ from everyone else? ZT. When I was 16/17 I got in with a bit of a tougher crowd and started going to all night parties and raves in Plymouth and Newquay, but to be honest, some of those moments were the best days of my life. The feeling of oblivion and dancing the night away was immense… It was all about “One Love”. To be honest I do not regret any of it. EB. In 2002, you gave birth to a gorgeous Son, then in 2004 a gorgeous Daughter. Life must have felt quiet complete for you at this moment in time, two gorgeous children? ZT. It was after the birth of my daughter that I suffered in the hands of a physically and mentally abusive partner. I lost my confidence, my zest for life and my self-esteem. The only thing that kept me going was the children and the fact I was studying at college. EB. Was it as this point you decided you wanted to try out kickboxing? ZT. Yes it was. I joined WAKT (West Area Kick Thai) run by Al Oakley in Camborne Cornwall. I spent six months training at WAKT and during that time, I met and married a soldier, which meant I moved from Cornwall to Hampshire. I wanted to continue my love for kickboxing and joined Impact Martial Arts run by Wayne Timlin. I spent 3/4 years training with them and was only two belts away from black belt before yet another disaster struck. EB. Can you elaborate about this time in your life? ZT. My marriage crumbled and my children and I found ourselves homeless. For some reason, I had a gut feeling to move to Devizes in Wiltshire; to this day, I cannot explain it other than it felt right. It meant moving to an area where we had no family or friends, I had to change my job, the children had to move schools. It was a very hard and depressing time. However, it also gave me time to reflect on my life choices, the way I treated others, and a chance to put my children first before anyone else, including myself. EB. You joined a new martial arts club, how was that? ZT. I joined a local martial arts school, made new friends, my children also joined and we trained together. I then progressed to an instructor I’d already won gold and silver medals in the national and southern championships, however, I did not believe in the ethics of the club so left and joined Revolution Gym in Trowbridge which is run by my now coach Scott Clist. EB. What changed for you being at Revolution Gym? ZT. It is here that I began to think about fighting, and felt that even though I was 30 I had more to give. 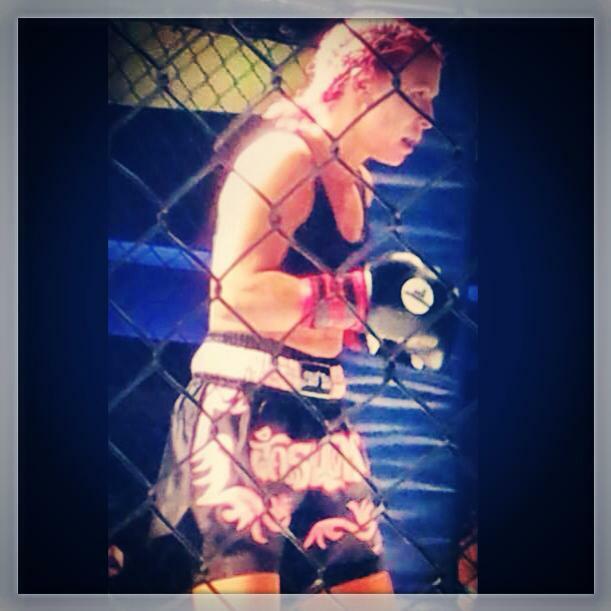 What also spurred me on was my ex said I would never be good enough to fight! Scott Clist is my coach at Revs, I joined Revs as the atmosphere was more relaxed and I could be who I wanted to be. Scott, has actively encouraged me to push myself, and never allows any self-doubt! Being part of Revs is like having an extended family! Sometimes with the hard training he gives us, it is nice to know you are not the only one vomiting at the end of a session! EB. Sunday February 3rd 2013 was a huge achievement for you, can you tell me why? ZT. I entered my first inter club, at Spartans, then in May 2013 I had my first K1 fight, and then I fought K1 again in August 2013 again. EB. 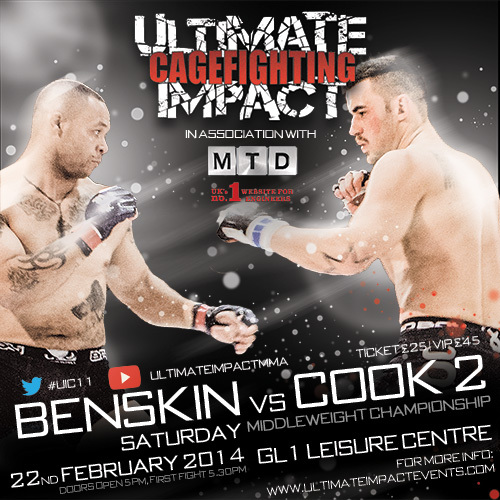 You have another fight coming up this Saturday February 22nd at Ulitmate lmpact Cagefighting 11, GL1 Leisure Centre in Gloucester against Lea Fendt, do you know much about your opponent? ZT. 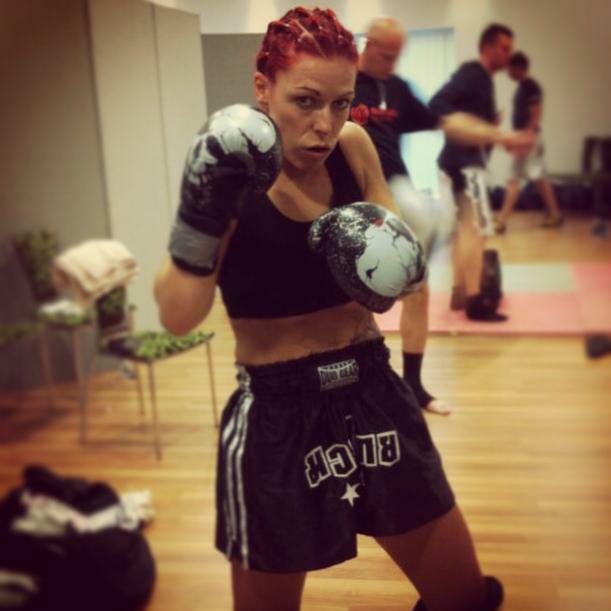 I believe Lea, is trained by David Willmot, who has a fantastic reputation, so I expect my opponent to be tough! However, I am ready I have been training hard It has not been easy between working, running a home and spending time with my kids, but my partner and kids have been very understanding and a great support! EB. The fight also co-insides the day before your 32nd birthday, how excited are you about this? ZT. 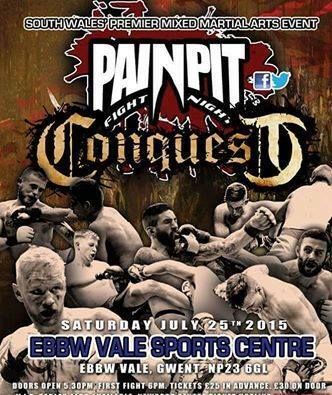 Pretty excited about fighting on my birthday. I Could not ask better people to spend it with. I have made many friends through fighting; these are people I admire and respect. EB. 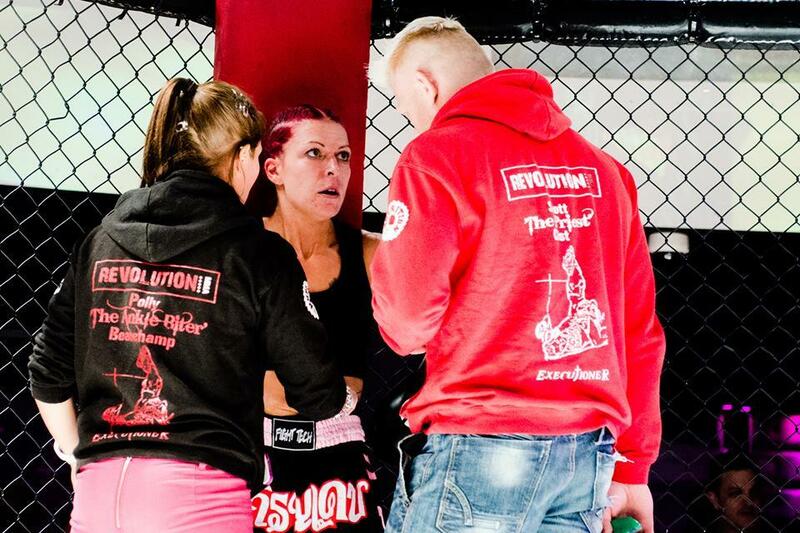 You have a female fighter that you really look up to as your ‘Hero’ can you share this with us? ZT. 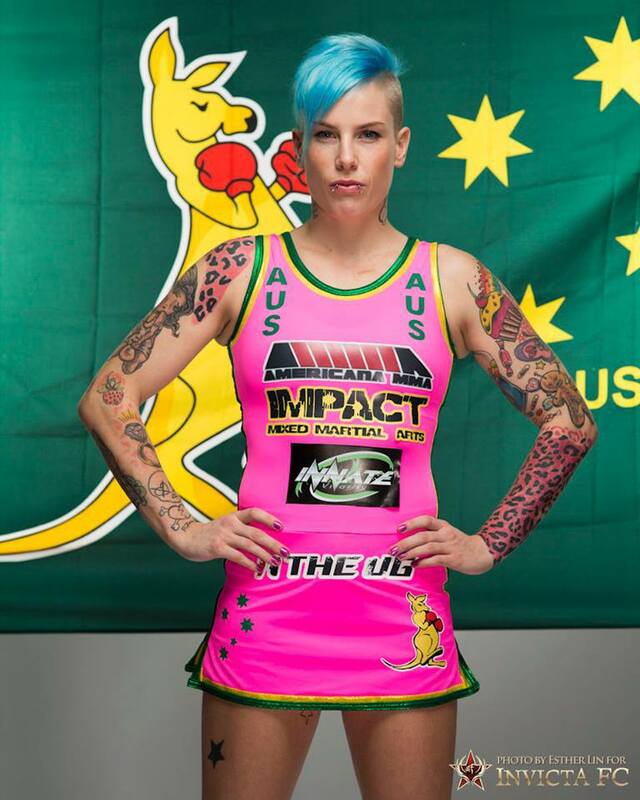 My hero is ‘Rowdy’ Bec Rawlings, she is also a mum of two who has overcome a Domestic Violent relationship. 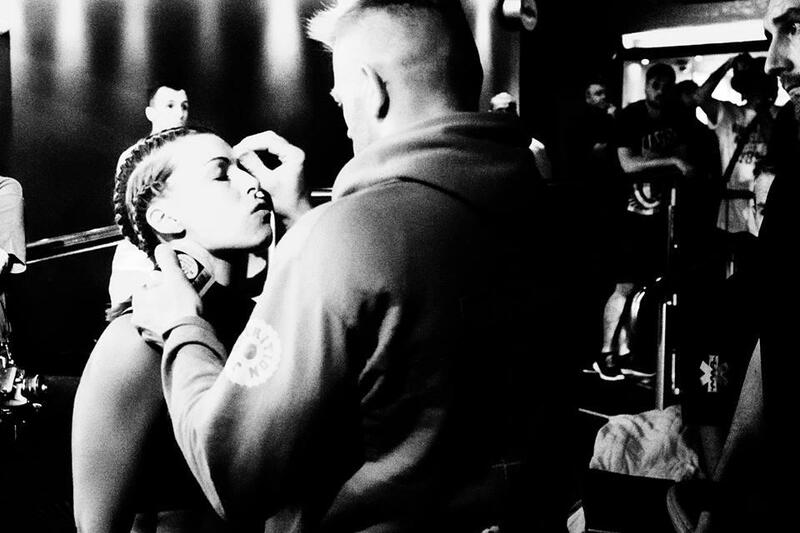 She has fought in the Invicta championships and has now signed to UFC in the straw weight women’s division. It just goes to show you can achieve anything you put your mind too! EB. Anyone you would like to Thank. ZT. I’d like to thank my coach Scott Clist, the guys and gals at Spartans Gym for the additional training, Marc Smith at Pure Warrior for his support and last but not least, my partner Scott and my children. Without their support and understanding I wouldn’t be able to train so much. Oh and I’d like to thank my training partner and corner “man” Polly Beauchamp for teaching me to push past those barriers! Got to be a Cornish Pasty! EB. What song are you usually singing in the shower/bath? You will never catch me singing… I’ll leave that to my daughter! There isn’t one person who particularly inspires me… I seem to admire many people for different reasons. 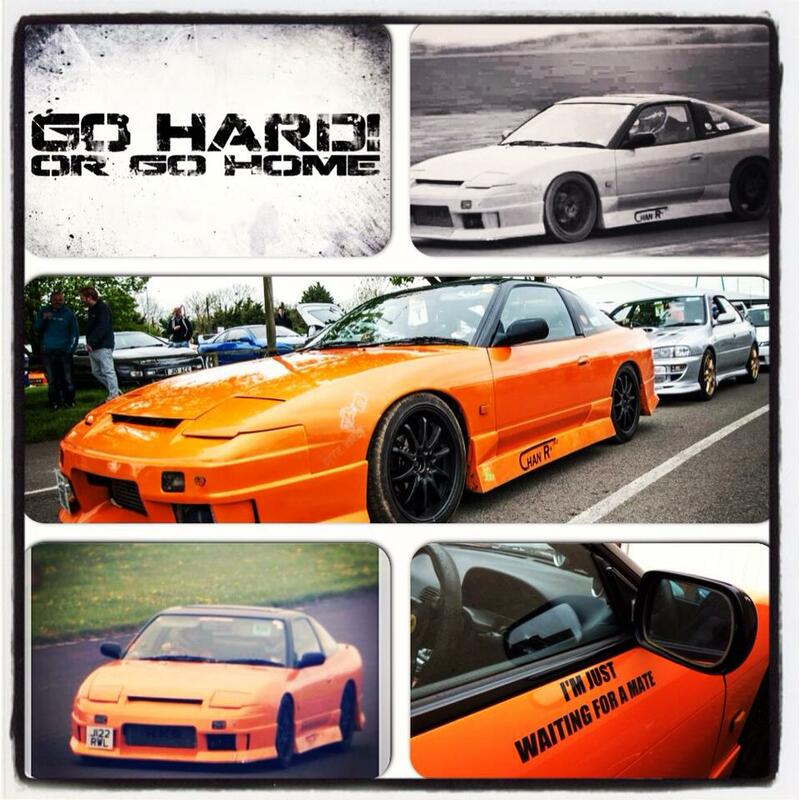 If I could have my dream car … It would be an Skyline R32 GTS-T , I love my old skool jap turbos! I would like to thank Zowie for her time given to myself to do this Interview. Thank you. Photo credit: Zowie-Marie Trevena, Emma Bramford, Esther Lin and Steve Dyer, Ultimate Impact Events. 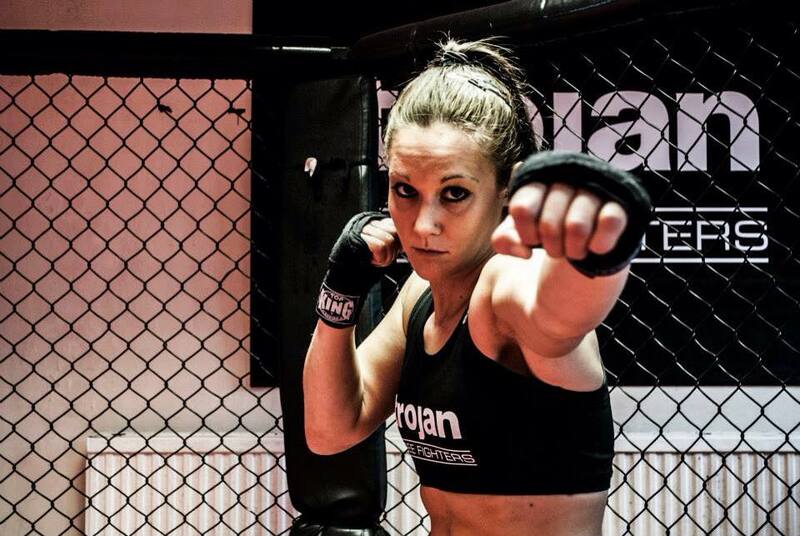 Author Emma BramfordPosted on February 20, 2014 Categories Interview, K1, Kickboxing, Ultimate Impact, WMMATags Dan Richards, David Wilmot, Domestic Violence, Drifting, K1, Kickboxing, Lea Fendt, Marc Smith, Modified Cars, Polly Beauchamp, Pure Warrior, Revolution Gym, Rowdy Bec Rawlings, Scott Clist, Spartans Gym, UIC 11. 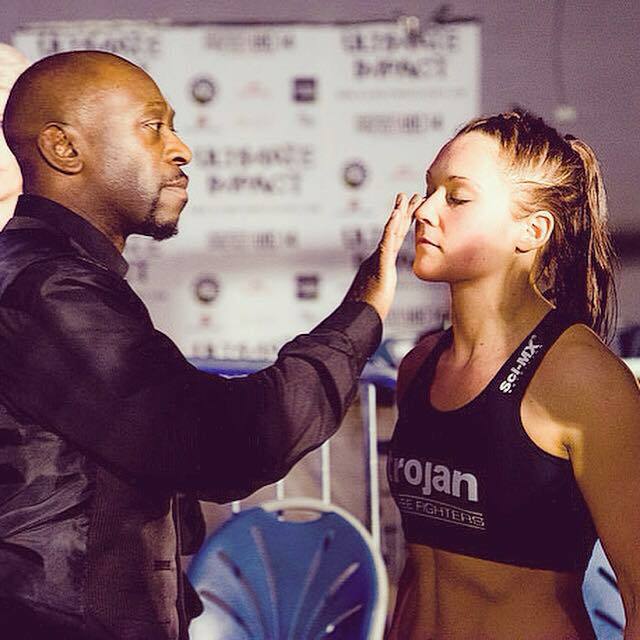 Paul Sutherland, UIC Events, Ultimate Impact Cagefighting, Zowie-Marie TrevenaLeave a comment on Meet Amateur Fighter Zowie-Marie Trevena – A True Pure Warrior!